Drs. 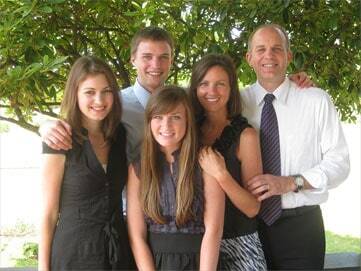 Steve and Rebecca Wilke are two dear friends who have raised two remarkable young men. Rebecca has worked on educational issues for decades and has written books for teachers. In this guest post, she talks to parents, urging those who have school children to be thoughtful about what’s happening in their community schools. Perhaps more than ever, contemporary parents need courage and awareness when it comes to our children. Though we don’t usually do a lot of parenting material on this blog, I thought this one would be helpful in light of it being “back to school” season. I hope you enjoy it. With that said, however, this Back-to-School season we want to address some concerns which have been voiced to us about changes taking place in the educational landscape across the United States. Let’s begin by sharing one unsettling situation a couple experienced this past school year. Their first grader came home with a reading assignment about a little boy who looked into a mirror and struggled with the decision of whether or not he was male or female. The startled parents went straight to school the next morning, hoping that some error had been made with this piece of curriculum. After talking to the principal, they realized this story had indeed been added to the first grade reading program—and school leaders had no intention of removing it. To add to the dilemma, these parents were scolded and told they needed to get comfortable with changes in 21st century thinking! Needless to say, the parents were upset over the entire scenario. In their mind, this type of curriculum had no place in first grade. They also felt disrespected and disengaged from their child’s school where changes in policy and programming used to be discussed with parents. After much prayer, they’ve decided that they cannot let this situation continue without exhausting every effort to either remove this material from the curriculum—or at least make other parents aware of what is happening, perhaps without their knowledge, at their local schools. 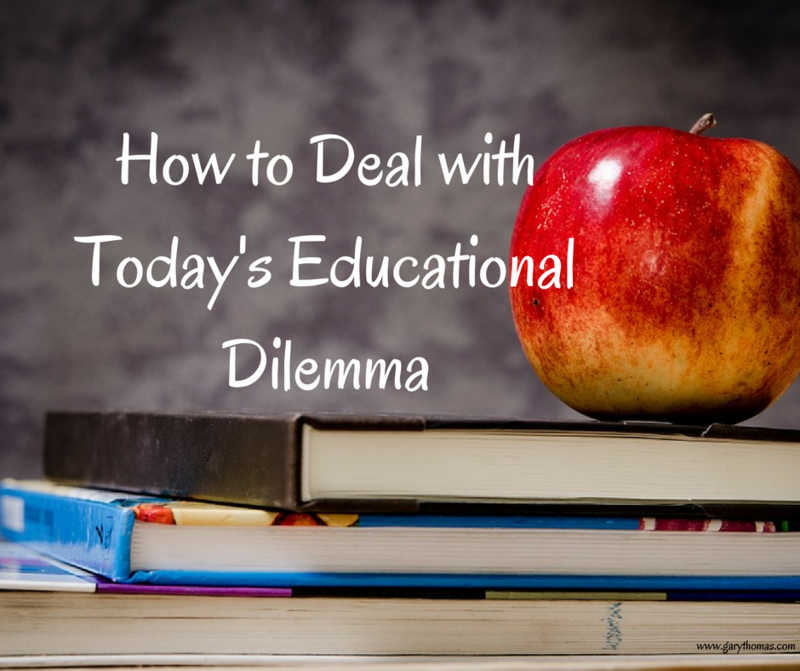 Sadly, educational dilemmas are on the increase in modern society as more and more “agendas” are being crammed into an already overburdened system. In addition to reading, writing, and arithmetic, there are activists who feel the public education system is an ideal platform to promote their preferences. Perhaps even more disconcerting, some of these topics are far-removed from the Judeo-Christian principles which American education has been based upon in decades past. Parents are the primary educators of their children, so embrace that role fully! Even if your children are in private school, part of your calling is to educate your kids—especially when it comes to spiritual matters. Notice the rationale for this found in Psalm 78 above: “so each generation should set its hope anew on God.” No matter who we are, as believers there is nothing more important than passing on God’s truths to others in our lives! All of us—parents, grandparents, aunts, uncles, and citizens in general—should be praying for our public and private schools. Pray for the leaders; pray for the teachers. Pray for other families. Remember, “the prayer of a righteous person is powerful and effective” (James 5:16b, NIV). Get more involved in local schools. They need you, and you also need to stay in touch with what’s going on. Here’s an insightful Barna article you may want to check out for additional thoughts on this topic: https://www.barna.org/barna-update/culture/681-public-schools-christians-are-part-of-the-solution#.V3_AZpBHaK0. To see it and not sound a warning is just wrong.Our children must be prepared for the days ahead. Nicely stated Jan, ultimately we as the Church have failed to be the Salt and Light that God intended. Therefore, true revival is needed. The believing community has to often put their light under a basket and a dark world has become darker yet. I appreciate this list – it has some very good reminders on it, however, it has left off one real option: homeschooling. I am sad that, as this movement grows, where many parents are being responsible for the entire education of their children, it isn’t mentioned here. It may not be for everyone, which could be also said of public or private option, but it is a very viable option these days. Thanks for the comment. Lisa and I homeschooled all three of our kids, most of them through 8th grade, so we’re certainly sympathetic to this. Rebecca’s focus has been on public schooling; accordingly, this post is not meant to be a treatise on education in general, but particular advice for parents whose kids are in public schools.